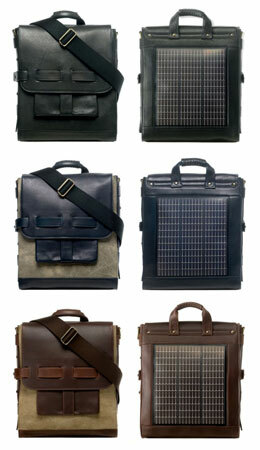 Noon Solar is back again with a new line of cool satchel bags. The first model launched is the Logan satchel which comes in three different finishings: the all leather Black Logan for $ 476.00 the Midnight/Slate Logan and at the bottom the Chocolate/Olive Logan. 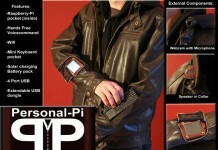 The last two models go for $ 452.00 each. Noon Solar is not just making Solar bags, their solar bags are made of materials that can either bio-degrade naturally or be reclaimed and re-used. This â€˜cradle to cradleâ€™ philosophy, rather than the common â€˜cradle to graveâ€™ product lifespan helps minimizing the growth of our already overflowing landfills. The use of an high end solar-to-electricity conversion module which shows the loading status of the battery, a very helpful feature to manage your power hungry gadgets, stores the sun energy for rainy or cloudy days. 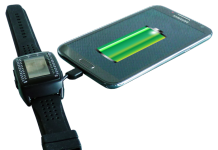 Additionally the power module can be charged via mains to have power in your bag in case the sun is hiding too long. A handy power source when out and away from the power grid.